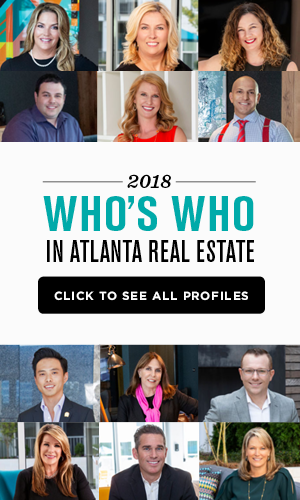 When the formal sales promotion hasn’t even launched and you’re already making appointments, it’s a good bet that the marketing team has done an outstanding job providing the real estate market with the information needed to create buzz and potential sales right out of the block — or in this case — out of the ground. 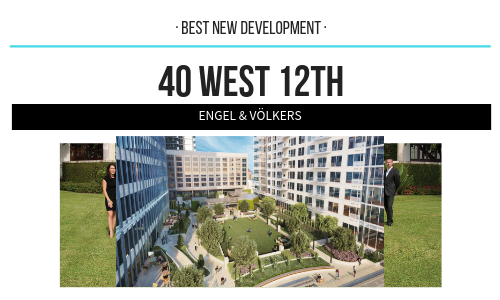 Engel & Völkers Atlanta Developer Services, the exclusive sales and marketing agent for 40 West 12th, has done just that, and that is why is it was named New Development of the Year. 40 West 12th is part of an exciting mixed-use development of 73 condominiums, a 180-key Marriott Autograph hotel, 25,000 square feet of retail space and 600,000 square feet of office space. “I couldn’t be prouder to be a part of such an exceptional project. 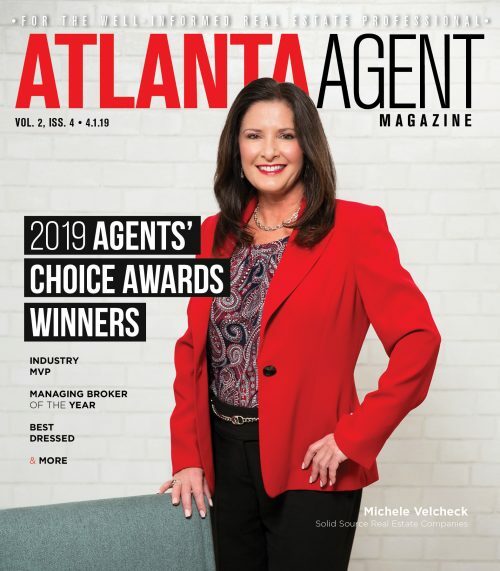 To bring such a thoughtful, highly designed building to market and to see such an overwhelming response really speaks to all of the dedication of Selig Enterprises, Atlanta’s most trusted development group,” says Christa Huffstickler, license owner and managing broker. The condominiums will feature one- two- and three-bedroom residences and will start at $500,000 and go to as high as $1.3 million. Among the features are an indoor pool, access to hotel amenities, fitness, full service concierge, on-premise bike facilities, wellness center, retail, and one-acre sky garden. The Developer Services team put an emphasis on real-time market analysis and provided builders, developers, investors and banks with a single source for market research, project development, product pricing, and marketing strategy, and on-site sales. The team used cutting-edge technologies, such as a full-scale model that showed the interior elements. Interested parties could visually immerse themselves into the building, and potentially living in it. “We have a very robust developer services platform, with the industry’s most experienced professionals on our team and we have a cutting-edge integrated sales approach,” she says.